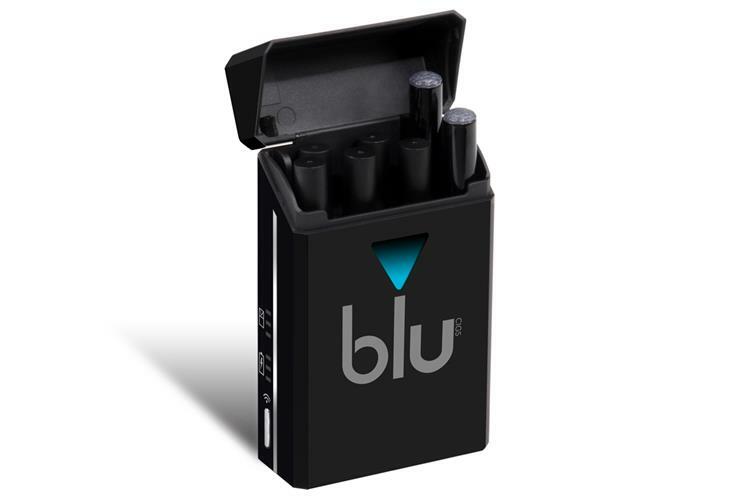 Blu, the e-cigarette brand, is looking for an agency to handle its creative account. The company has contacted a number of shops but has not yet circulated a detailed brief. Brothers and Sisters is the incumbent but does not intend to repitch. The agency created a TV spot, "Blu freedom", which was released in 2014. It was touted as being a £20 million campaign, although sources have told Campaign that the media spend was significantly less than that. Blu, previously known as Skycig, appointed the former L’Oréal marketer James Dodkin as its first UK marketing director in August 2014. It is understood that the company wants to move away from the visual metaphors of its previous campaign to focus on direct response.